Looking for inspiration when it comes to content creation? This week we introduce the new template *Image Pair* with several inspirational use cases. Image Pair asks your learners to identify similarities and differences between items in each row, drawing on comparative thinking processes for knowledge transfer. This process of comparing and contrasting items in order to make a selection, highlights differentiating factors to the user. 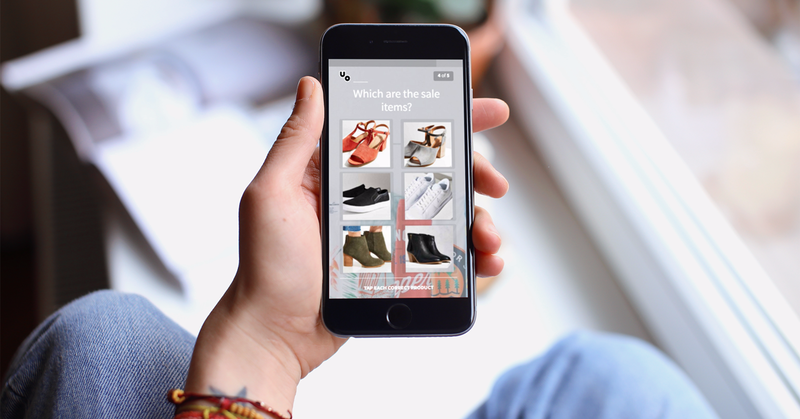 Whether these unique characteristics are of products, brands or terminology, Image Pair is easily implemented in retail, sales and language courses. Let’s look at a three applications of the Image Pair template to demonstrate its capabilities and inspire you in your own content creation. The retail industry commonly offers multiple promotions throughout a year and with casual staff splattered around the country it can often be hard to provide just-in-time training. With templates such as Image Pair, it is simple and effective to instill knowledge of those products on sale or included in a particular promotion. As in the above example, asking users to differentiate between similar products helps reinforce knowledge of those included in a promotion, so to provide accurate information to customers. The above example displays how a large FMCG group utilizes the Image Pair template to educate Sales Representatives on varying brands in a product line. With compare and contrast learning methods, users are able to identify the factors that differentiate products, helping staff provide accurate information from top of mind in a sales call. Finally, another way Image Pair uniquely fosters meaningful learning, is its use of images. In the above example, the user have asked their learners to identify the feminine fruit or vegetable in each pairing. For one, the image allows you to display objects without their gender property, as would be displayed with text. Two, the use of graphics helps strengthen learning processes providing a visual delivery of content. We look forward to watching how you utilize this new template! If you have any questions or simply want to show off your creations contact us at hello@edapp.com.